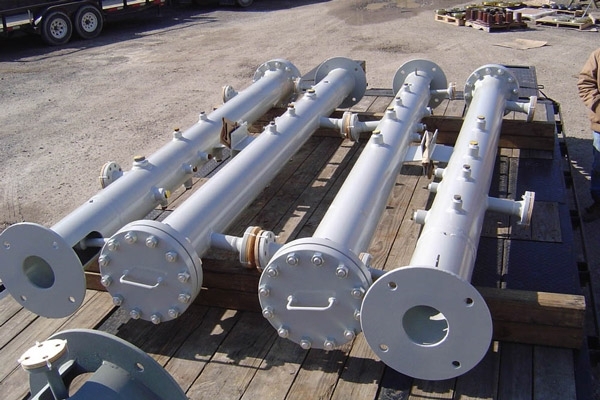 R&N Manufacturing, Ltd. is a leading global supplier of high quality custom steel process equipment for the Oil, Gas, Petrochemical and Energy Industries. 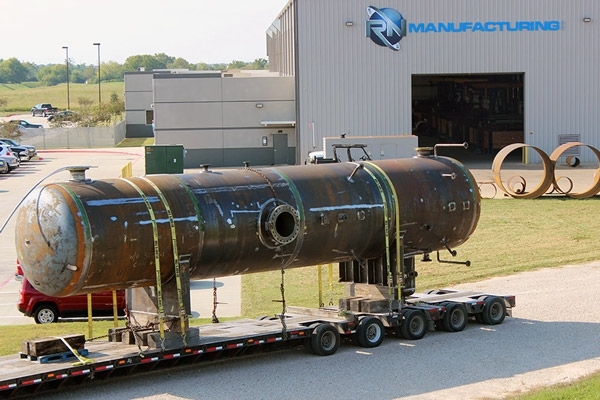 R&N’s dedication to quality, reputation for timely deliveries, and strong focus towards building long term client relationships has helped the company become one of the leading ASME pressure vessel fabricators on the Gulf Coast. 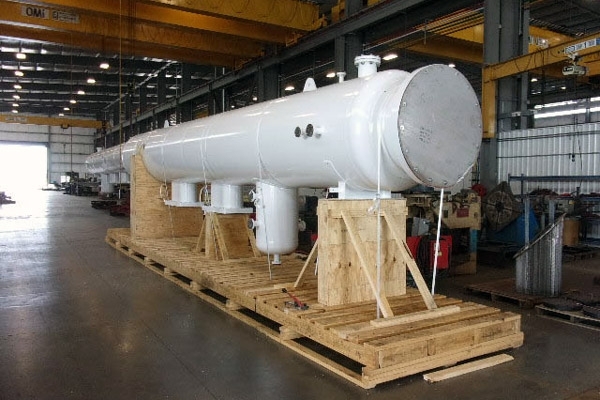 R&N maintains certifications for ASME Section VIII, Division 1 and Division 2, "U," "U2," "R" and "NB" Stamps conforming to the American Society of Mechanical Engineers and National Board of Boiler & Pressure Vessel Inspectors' codes, as well as certificate registration for CRN, (Canadian Registration Number) and PED, (European Union - Pressure Equipment Directive). In addition to our current code certifications, we are ISO 9001:2015 certified. 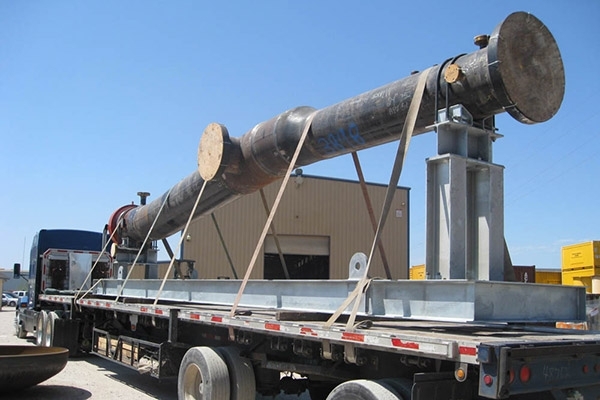 Our company has worked on small turn around projects and complex large scale projects, shipping both domestically and internationally, with more than 95 percent of our work being repeat business. 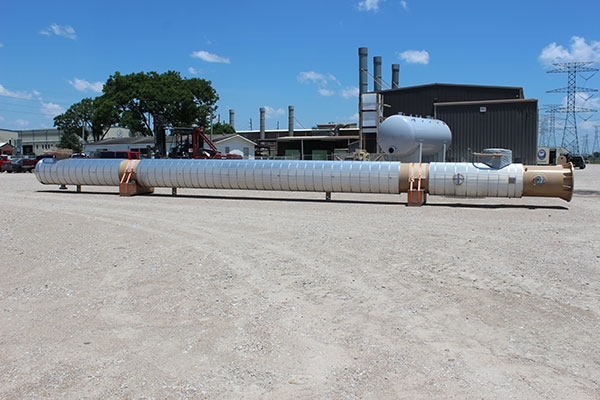 Please browse through our products and services pages for further details on our company. 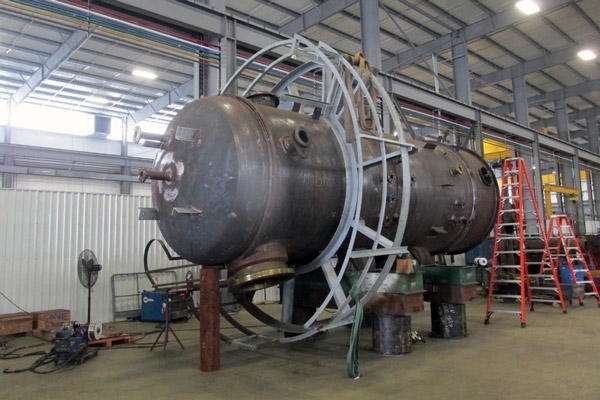 Contact us today to learn how R&N Manufacturing can help you meet your objectives on your next fabrication project. 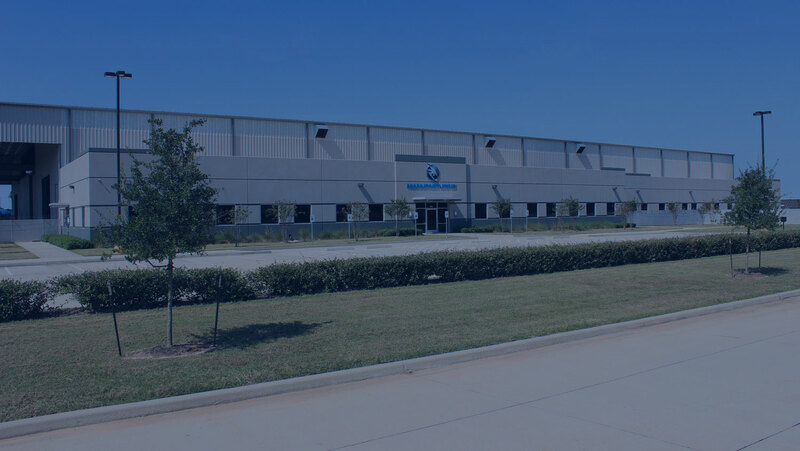 R&N Manufacturing, Ltd. takes pride in the great reputation we have earned over the years and will continue to go above and beyond to meet the needs of our customers. 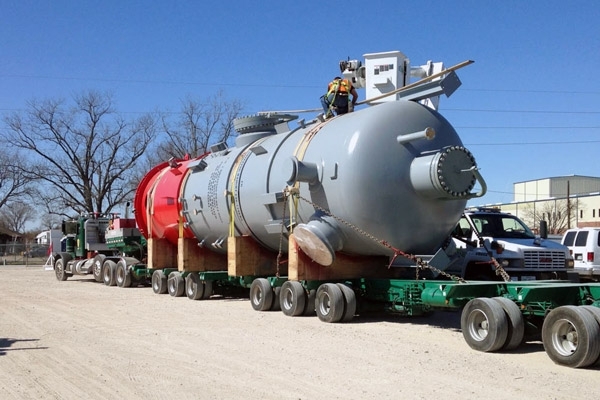 R&N Manufacturing, Ltd. has registered over 15,000 different types of pressure vessels with the National Board of Boiler and Pressure Vessels and has completed over 5,200 various projects spanning across the world, foreign and domestic. 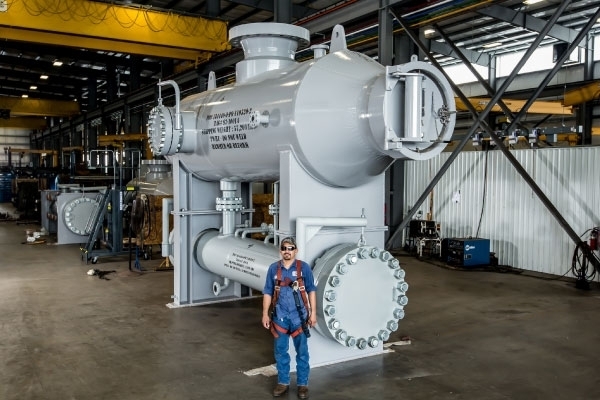 Take a look at some of the amazing products we are proud to offer.